I know, I know… a crawfish boil isn’t a native Vermont tradition. 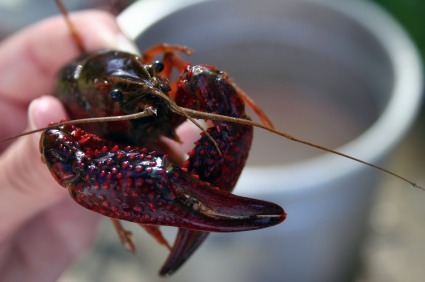 And having mudbugs flown in live from Louisiana isn’t exactly in the spirit of that whole eatin’ locally thing. But sometimes ya just gotta do what ya gotta do. Whooee. A good time, y’all. I guarontee.